Call now for a free consultation and find out your legal rights and options today. 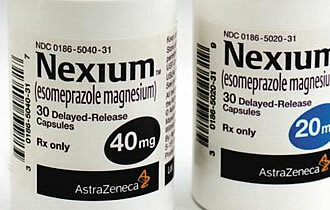 We offer a free consultation for those who have been injured as a result of taking Nexium. While we have recovered millions for injury victims, there is no guarantee of results as every case is different. We fight for every penny for our clients. It is our goal to actually advance science in the pharmaceutical industry by ensuring that drug companies better understand their own products, or in some cases, ensuring that they stop telling lies about the safety of their products. 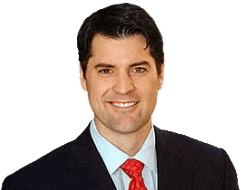 Helping Nexium hip fracture victims nationwide. We serve Alabama, Alaska, Arizona, Arkansas, California, Colorado, Connecticut, Delaware, Florida, Georgia, Hawaii, Idaho, Illinois, Indiana Iowa, Kansas, Kentucky, Louisiana, Maine, Maryland, Massachusetts, Michigan, Minnesota, Mississippi, Missouri, Montana, Nebraska Nevada, New Hampshire, New Jersey, New Mexico, New York, North Carolina, North Dakota, Ohio, Oklahoma, Oregon, Pennsylvania, Rhode Island, South Carolina South Dakota, Tennessee, Texas, Utah, Vermont, Virginia, Washington, West Virginia, Wisconsin, and Wyoming.